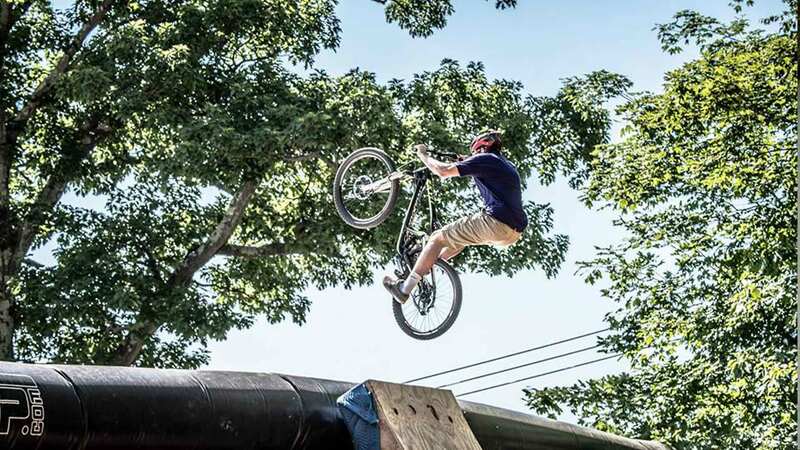 The excitement of riding at the Ridge is the gravity-fed trails. Use our chair lift to get yourself and bike to the top of the mountain. Lift attendants will assist you. New to taking the lift with a bike? Our staff is there to help, ask for assistance and tips on your first rides up with your bike. 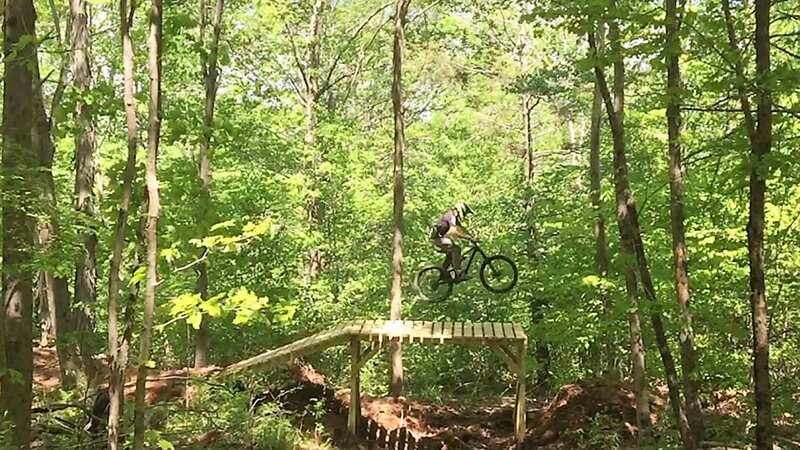 Mountain Biking at Powder Ridge is generally open late Spring through late Fall, depending on mountain conditions. 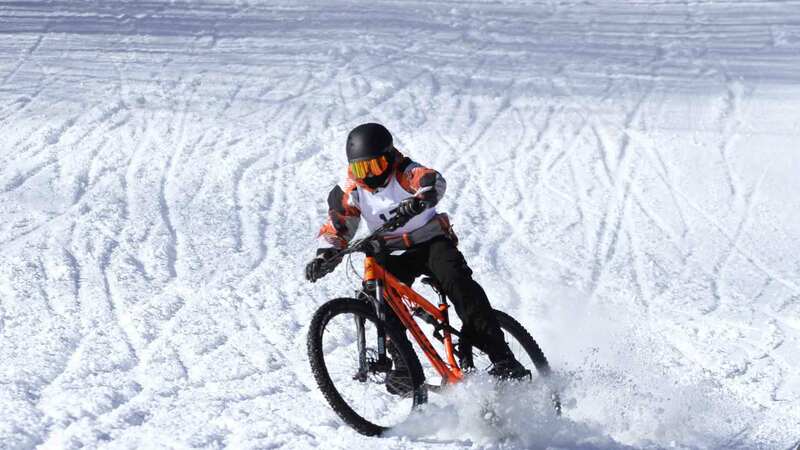 In the winter we offer rare opportunities to ride your bike down our snow-covered trails!